The IBM CE Summit recently finished up in Munich. It’s the fourth year for the event, but the first time the event has taken place in Europe. Here are just four reasons why I’m especially pumped to be involved in this year’s IBM CE Summit. #1. An ever-expanding ecosystem – on a global-scale. Whether you are a requirements writer, a designer or a system engineer, having the CE Summit here in Europe is a good omen for the many industries represented within the continuous engineering space. 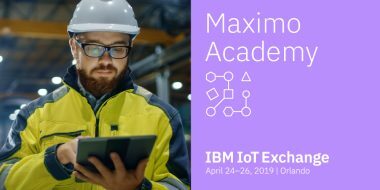 Internet of Things, artificial intelligence and machine learning, Digital Twin, digital thread, requirements management and agile are all topics of conversation within the sessions, at the demos and around the lunch tables. Cracking the complexity code is never going to be easy – and let’s face it, systems are only going to get more complicated as we sensor-ize more devices. 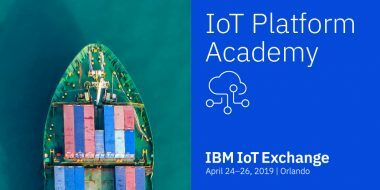 From vehicles to engines, mobile networks to insurance, electronics to machine components, the collection and distillation of data is here to stay. And to fortify it, there’s a vibrant and expanding ecosystem of partners and stakeholders entering this expanding market every week. For Jaguar Land Rover, the European market is critical to us – not only because we are based here, but also because Europe is where much of our supply chain operates. #2. Continued investment in Continuous Engineering. There’s an undercurrent of excitement running through the event this week. 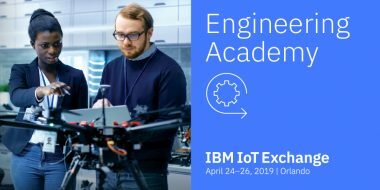 Based on what I am seeing and hearing, it is very clear that IBM is making a real investment in the Continuous Engineering portfolio. I am excited to see the development going forward for the continuous engineering environment as a platform. With forward thinking capabilities on the horizon, the future of systems engineering is bright. #3. AI and the future of systems engineering. AI is enabling us to develop winning products and services, faster. AI can help us to identify patterns to improve the quality of design and the development as well. Another word I’ve been hearing a lot this week is disruption. During the keynote session on Monday, I discussed how certain ‘mega trends’ are disrupting the automotive industry (and that’s the subject of my next blog). Now, in both life and work, I am a glass half-full person. I regard disruption in my industry as an opportunity to transform, as well as offer new and better products to our customers. For me, disruption is an invitation to innovate. 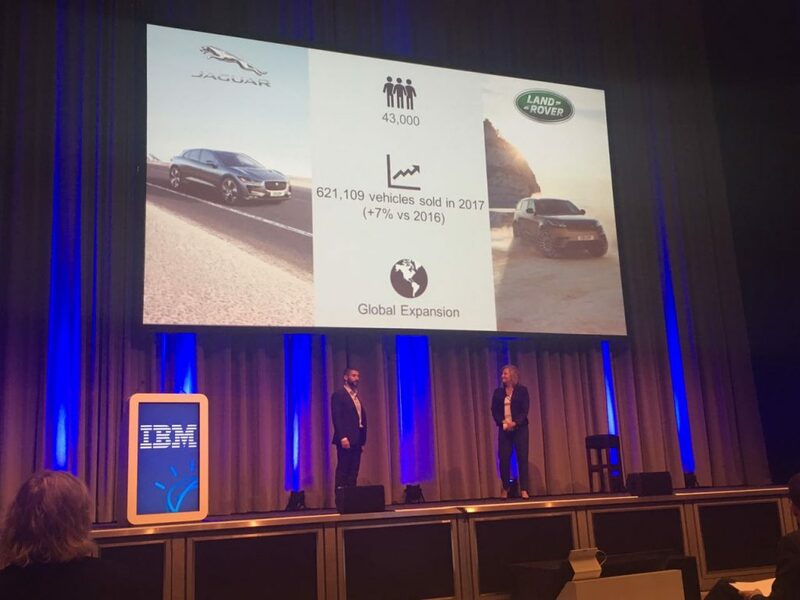 Mega trends such as automation, new consumer behaviors and urbanization, are what’s driving change across the automotive industry, and, within Jaguar Land Rover. In my next blog, I’ll cover the ‘mega trends’ that are causing disruption across the automotive industry. Overcome the complexity of connecting requirements, design, development and deployment. Speed product development in a software-driven world. Learn more now.